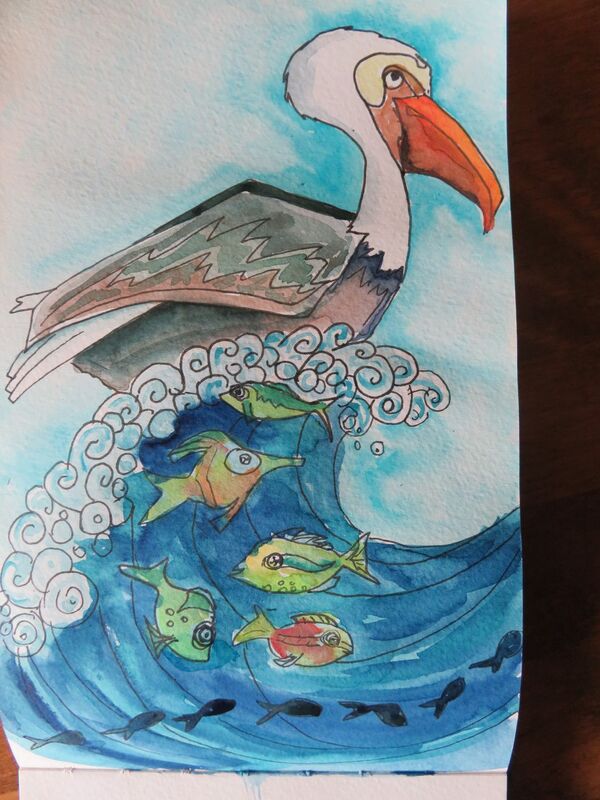 This entry was posted in ArtEveryDay, Challenge, Drawings, EDIM, Illustration, Journal, Moleskine, Travel Journal, Watercolor and tagged Art Every Day, Challenge, drawing, EDIM, Illustration, journal, moleskine, Travel Journal, watercolor. Bookmark the permalink. Very creative .. love it ! !